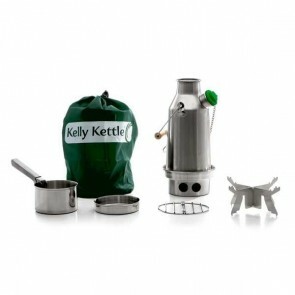 FREE SHIPPING to the U.K. & Ireland on all Kettles and Kettle Kits, with REDUCED INTERNATIONAL SHIPPING to Europe & Rest of The World. 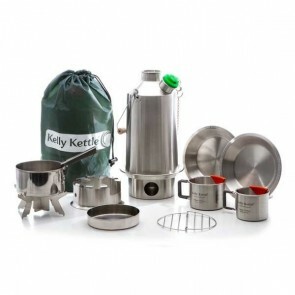 We offer a variety of 'Kits' which are effectively one of our Kettles + some accessories, all of which are made from high grade stainless steel. 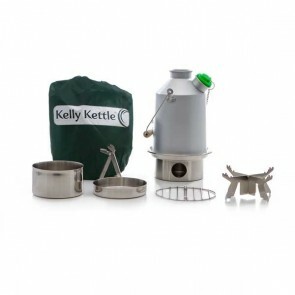 Our Steel Kettles are laser and spot welded with No Rivets (new model). 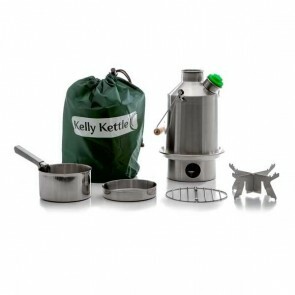 Please first choose between Stainless Steel or Aluminium Kettles. 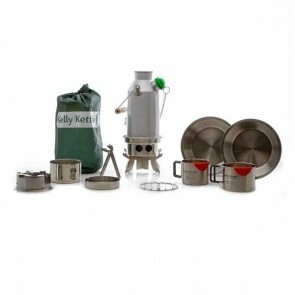 If you need help choosing, please visit our FAQs/Help page or call us. 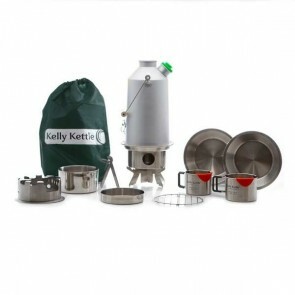 We will be pleased to help. 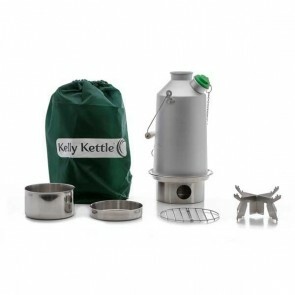 You can create your own kit by selecting a Kettle and adding whatever items you like from our Accessories section. 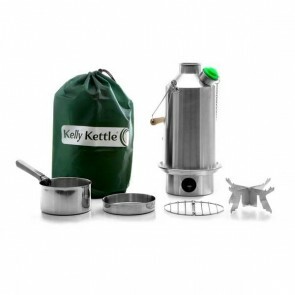 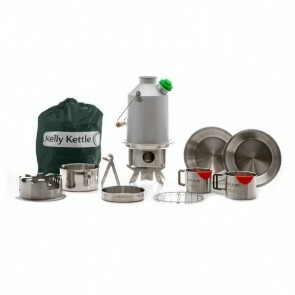 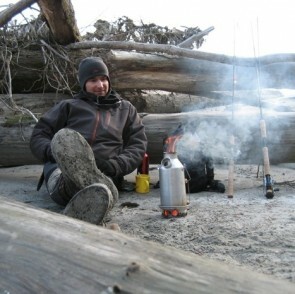 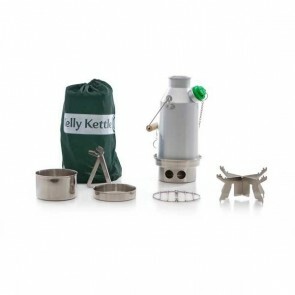 Ultimate Kit - Value Deal includes: Kettle, Cook Set, Pot Support, Hobo Camping Stove, Camping Cup Set, Plate Set and Carry Bag. 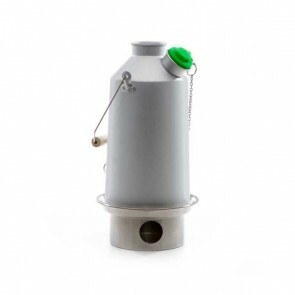 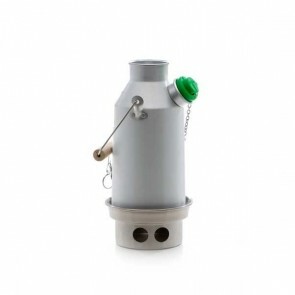 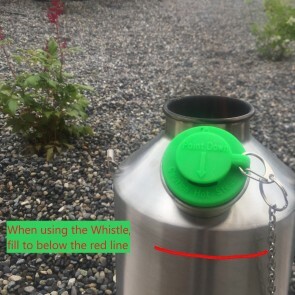 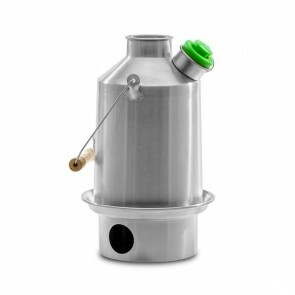 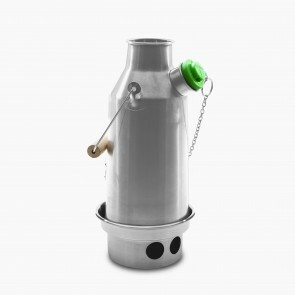 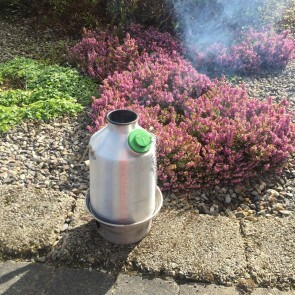 A popular Green Whistle has replaced the Orange stopper on all our Camping Kettles and Kits.